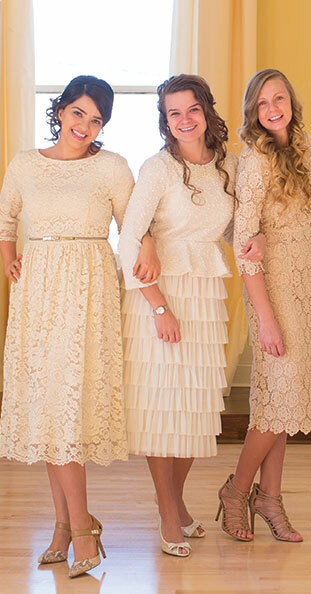 This vintage-inspired dress is a total dream! Special features include mustard dots on a cream background with amazing bow detail at the neckline. Slip on your favorite heels, grab a clutch, and you'll be one modest and stylish lady! Embellished with a timeless tieable bow at the neckline. Back zipper with gold-button closure at back neckline. Poly woven fabric. Shell: 100% polyester. Lining: 95% polyester, 5% spandex. Another beautiful piece in my collection, very flattering , beautiful print. Can't wait to wear it again.